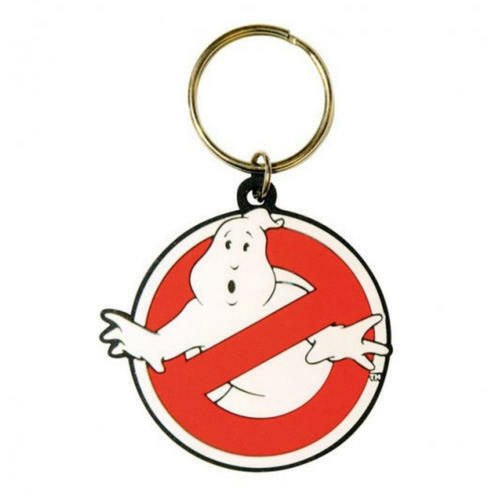 Rubber Keychain featuring the classic Ghostbusters logo from the ever popular iconic movie. Officially licensed. 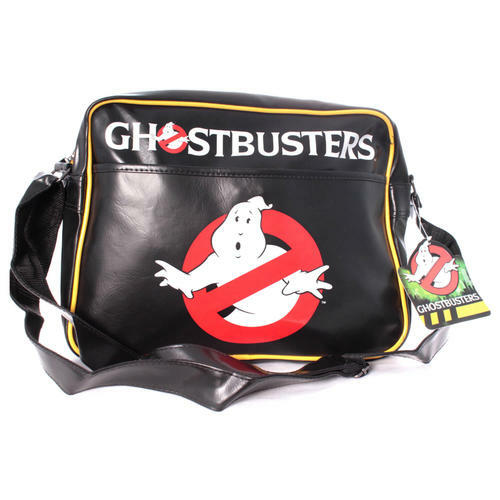 Cool and trendy Messenger Bag with a classic Ghostbusters logo design and featuring a large main compartment, front pouch and adjustable strap. Officially licensed. 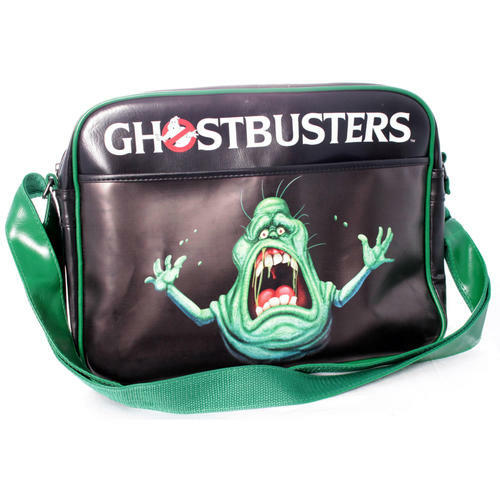 Cool and trendy Messenger Bag with a Slimer character design from the cult Ghostbusters movie. Also features a large main compartment, front pouch and adjustable strap. Officially licensed. 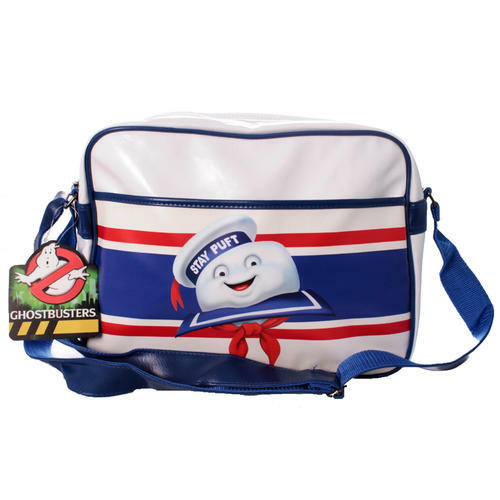 Cool and trendy Messenger Bag with a Stay Puft character design from the cult Ghostbusters movie. Also features a large main compartment, front pouch and adjustable strap. Officially licensed. 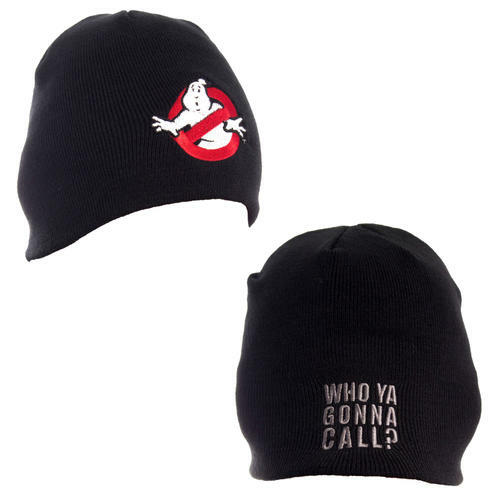 Soft and comfortable Beanie featuring a high quality embroidered 'Ghostbusters' logo and 'Who Ya Gonna Call' text design. Officially licensed.